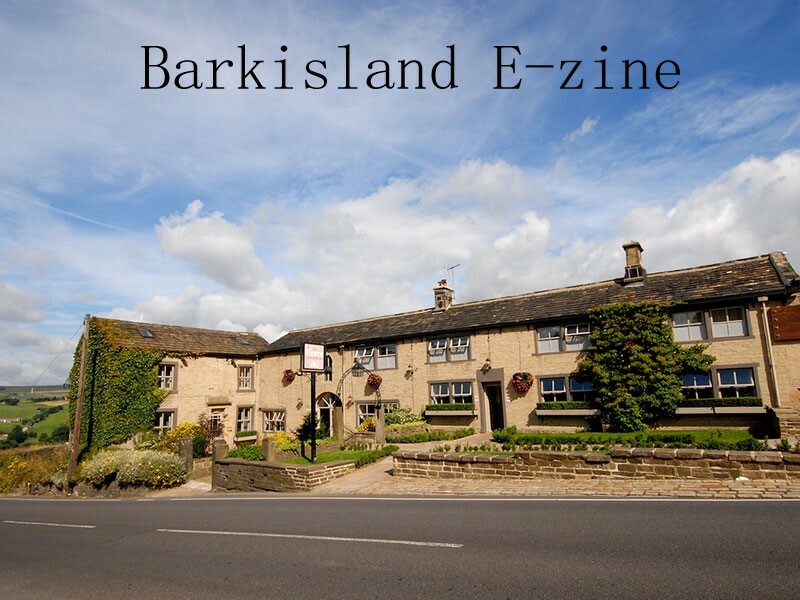 Barkisland village is to be found above Ripponden and there is evidence of human activity since the Stone Age. It obtained its name from being the settlement ('land') of a chieftain called 'Barkis'. 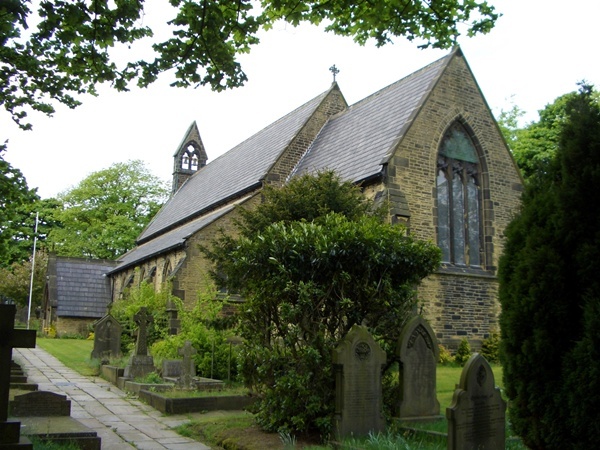 It's community is mainly built around the church, school and a thriving cricket club. 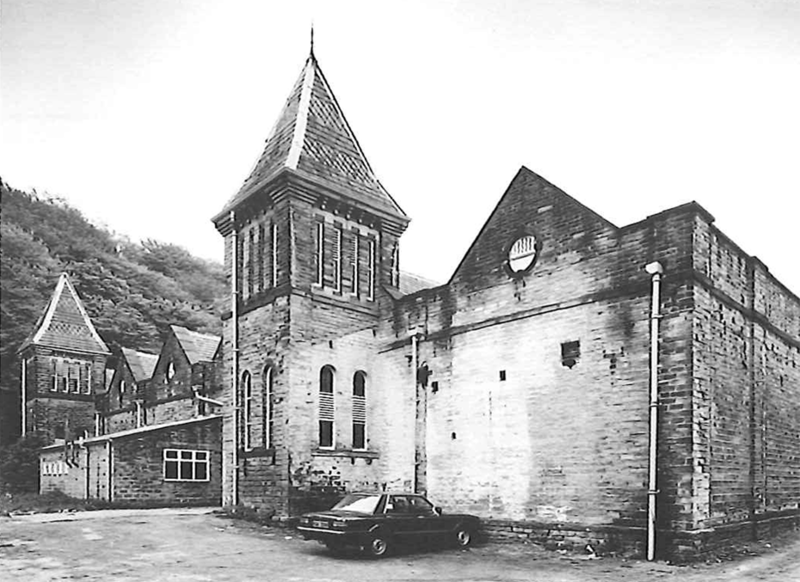 'Venue', which is a mill which is converted into an events/entertainment venue. Barkisland Hall - a house steeped in history and famous ex-owners. A grade I listed country house built for John Gledhill in 1638, constructed in stone in three storeys to an F-shaped floor plan. It was bought in 1967 by Lord Kagan to provide accommodation for his textile company (makers of the Gannex raincoat). 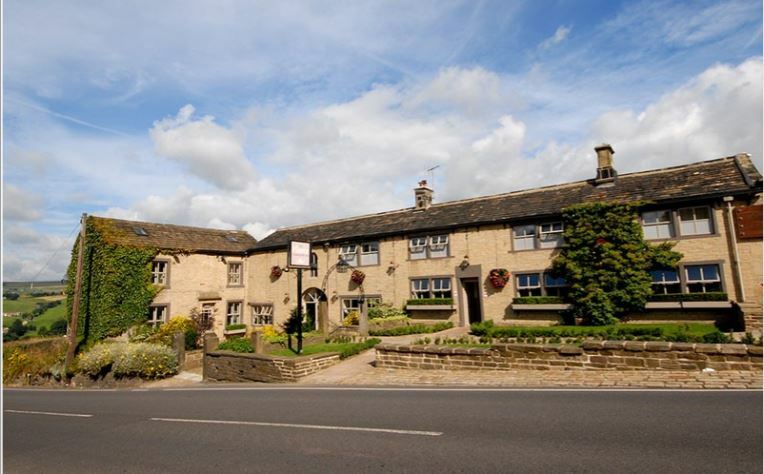 There is also some beautiful local scenery due to the fact that the village is in the centre of the Pennines. 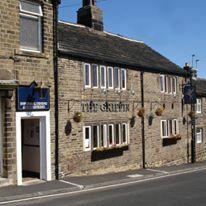 Crowned Yorkshire’s Favourite Pub of 2015 by Welcome To Yorkshire, The Fleece Inn is a renowned pub, restaurant, wedding/function venue and inn, situated in the rolling hills of the Ryburn Valley, Calderdale. 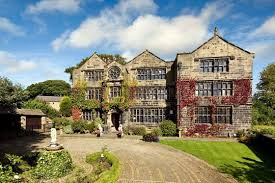 Originally built in the early 15th century, and bequeathed to the National Trust in 1977. 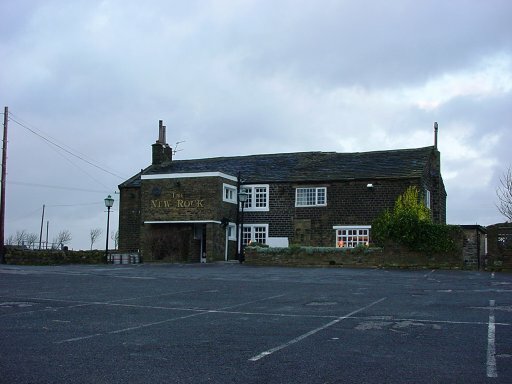 After reopening in late 2012, The Fleece has gone from strength to strength, offering consistently great food, friendly service, and it’s famous panoramic views. 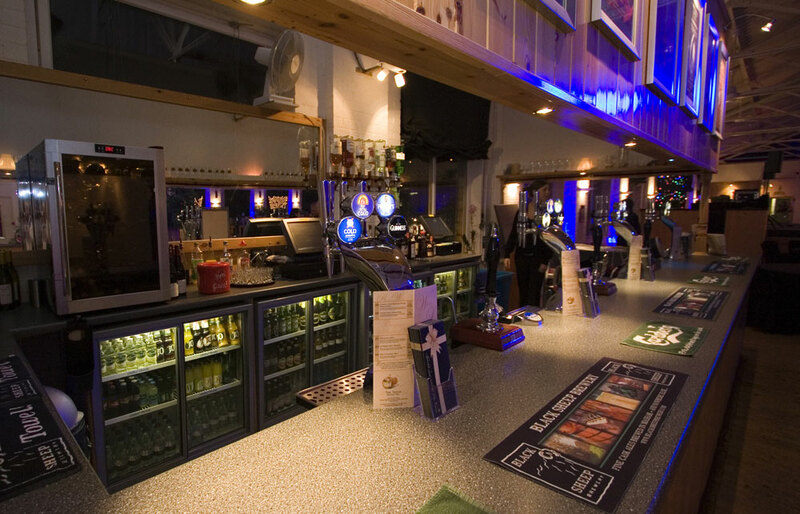 So much more than a cricket club, open all year round!